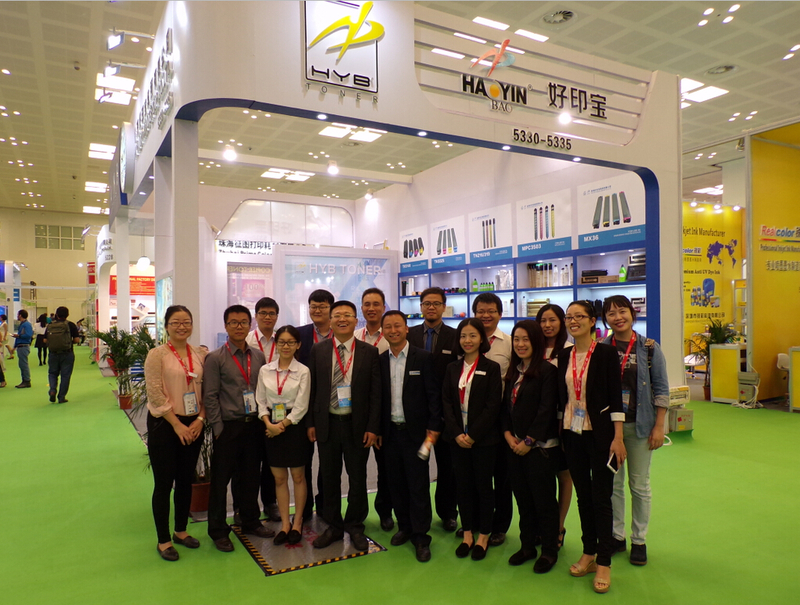 By the hard working on prepration, organization, exhibition of the show, HYB has a completely great success in Remax Show 2015. 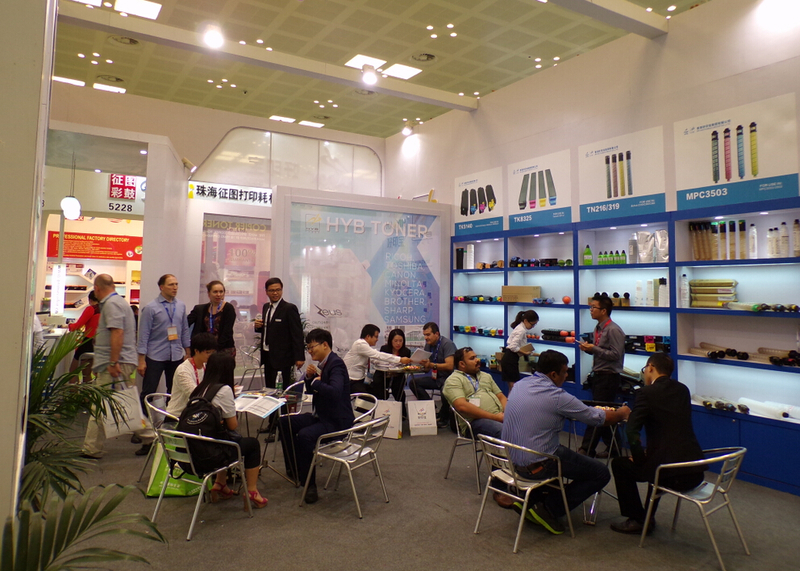 Even if it's a tough market in a difficult time, when every laser compatible toner cartridge factory try to sell copier toner at a low price, HYB still insist their marketing strategy and high quality standard. The cost of a copier toner cartridge is never just on the material itself but also hundred thousands of testings of toner and thousands and thousands of pages before a real development is ready. Anyone who thinks it same as quality system of laser cartridge will soon suffer som the careless judgement on the quality of the toner. 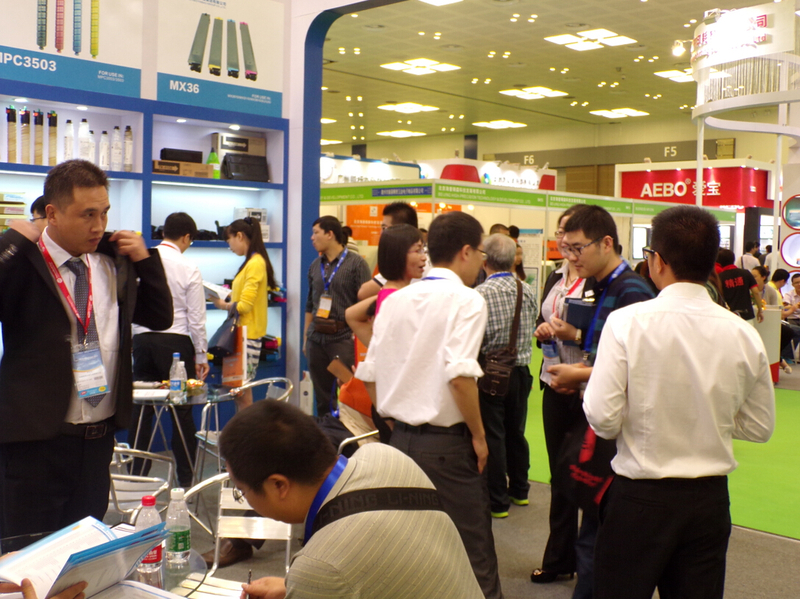 The more simple structure of copier toner is not making the product simple however more difficult than laser toner. This is the reason why the best distributors in the world are with their strong technical background and service provision. 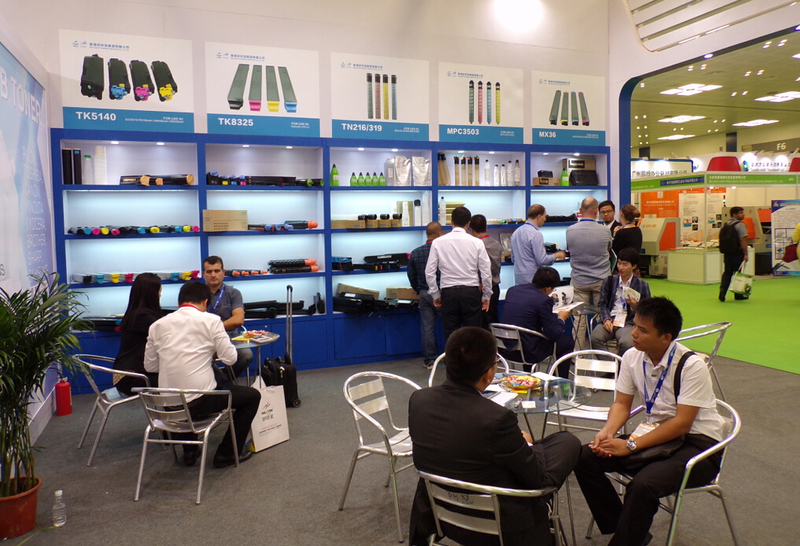 We have determinted to persist the high quality and let our distributors sticked with us as an union. We will do best cost control in the new year and help out every believer of HYB products to be an long-term winner. We appreciate the great efforts from our team. 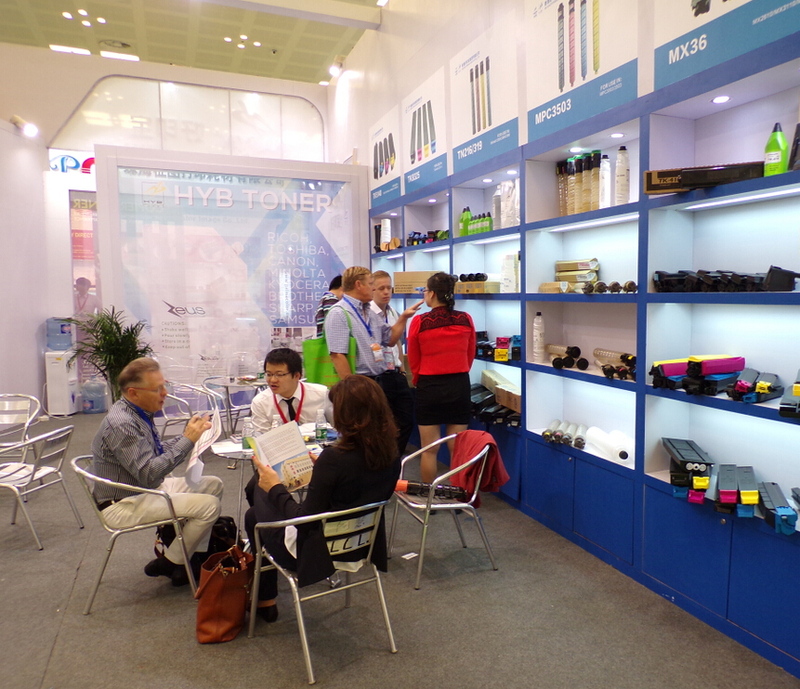 We thank our partners for brining their conern and presence to our booth and our factory. Wish all of us a great success in 2016!